AC Fire Pump offers a range of split case pumps with spacing-saving designs to simplify pump room layout. The 8100 Series fire pump is designed to provide water to stand pipe, sprinkler, chemical mitigation and hydrant systems for fire suppression in industrial and commercial facilities. 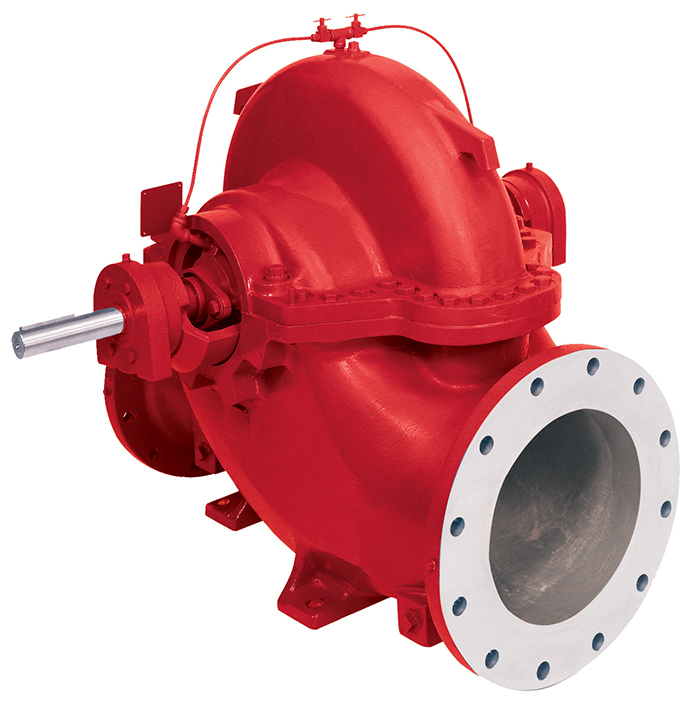 Suction and discharge flanges are on a common centerline for easy installation. Impellers are dynamically balanced to reduce vibration and potential wear. In compliance with NFPA #20, UL, ULC, FM and ANSI.